NMPED has developed a licensure advancement system for teachers in the 3-Tiered Licensure System. Teachers may complete the Professional Development Dossier (PDD) or NMTEACH Summative Evaluation application in order to advance from Level I to Level II and to advance from Level II to Level III. A level 2 teacher can also advance via National Board Certification. A teacher may start the process of advancing after the third year of experience by completing either a dossier or advancing via summative evaluation. Please meet with your NM school district as the will give the initial approval and recommendation to advance your license. Each School district and Charter School has the discretion to recommend or not recommend teachers for advancement and renewal. Is a Step 2 on their 2017-2018 summative report with a minimum of 35 points out of 70 earned in the student achievement section. Is a Step 2 on their 2017-2018 summative report with a minimum of 35 points out of 70 earned in the student achievement section (teachers using the National Board Certification are exempt from this requirement). Provide official transcripts reflecting Master’s degree completion. 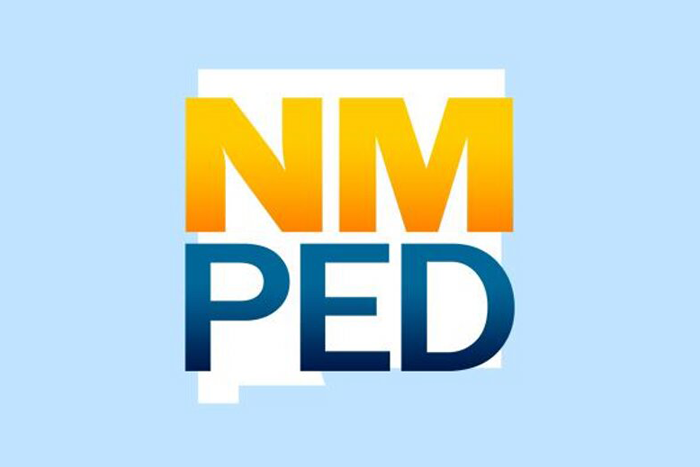 You may send sealed official transcripts by mail to NMPED Licensure: 300 Don Gaspar, Santa Fe, NM 87501; or E-scripts maybe sent by the university(s) to licensureunit@state.nm.us to the attention of NMPED. *Please note: School districts and Charter Schools has the discretion to recommend or not recommend teachers for advancement. Note: The PDD submission period begins July 15 at 12:01am and will remain open until 5:00pm, March 31 the following year. Has earned a National Board Certification in their current focus area of teaching.